new sponsor that ya'll are just going to LOVE. 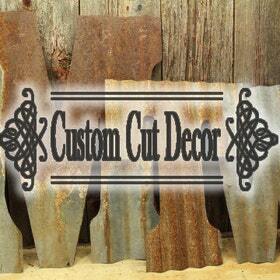 The man behind this Etsy shop has prices that will make you grin and will customize his rusty metal goodness just for YOU! Did you miss what I shared on the blog this week? 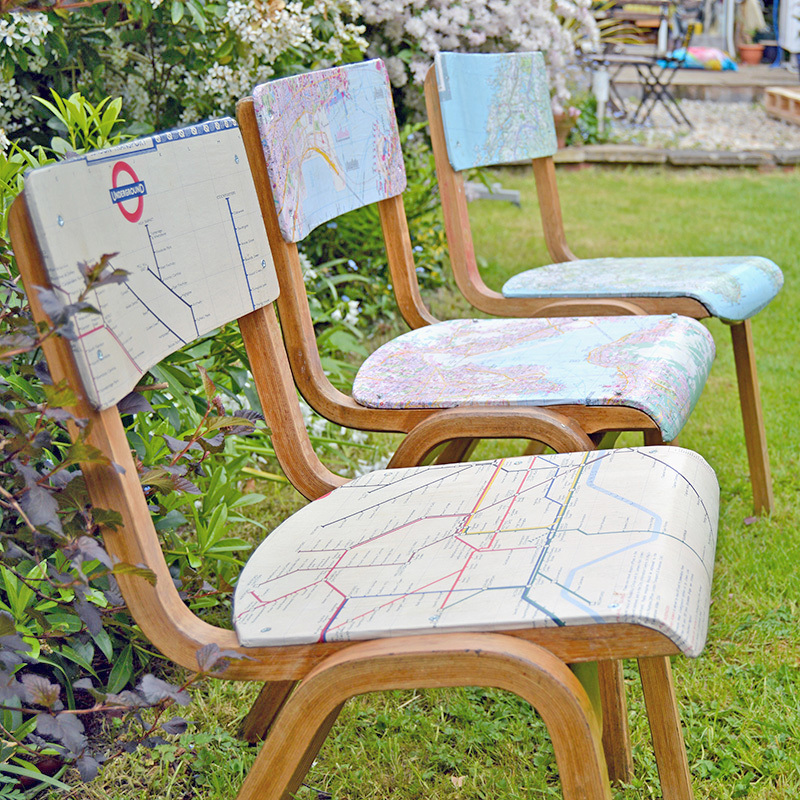 Pillar Box Blue shows us how to personalize old wood chairs with maps. 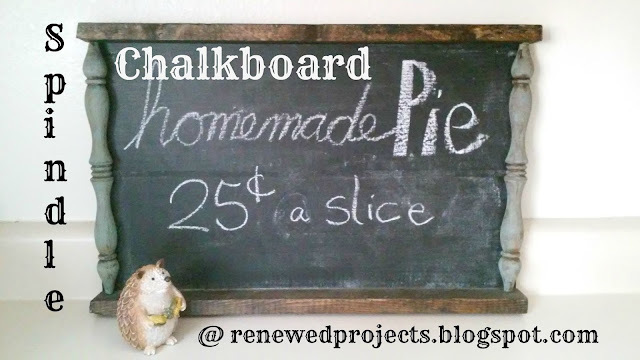 I love chalkboards, and I know they flood Pinterest, but THIS is one of the coolest ones I've seen, made with spindles by Renewed Projects. In The Boondocks took something most of us would have taken to the scrap yard and turned it into a true treasure! Hi Kammy, thank you for Trash 2 Treasure. Have a lovely week. Thanks for hosting such a kicking party Kammy. I'm in LOVE with the laundry sock hanger. I wish I only had one or two socks missing their matches. I have a small basket for my missing match socks. I toss them every other month, and invariably find the missing one right after. Thanks for the fun party. Thanks for the super fun party Kammy!! Thanks for hosting Kammy, wonderful features!! Kammy, Thanks for another great link party!! Thanks so much for hosting. I love a good trash to treasure party! 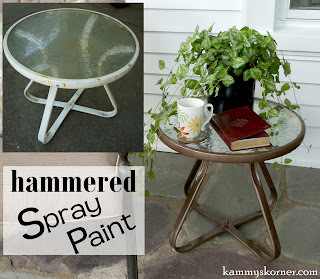 Kamy thanks for featuring my rusty guy and thanks for hosting another great party full of treasures. Have a great week. I love the map chairs! Thanks for hosting, Kammy. Have a great week! Thank you for hosting another fun week, Kammy!